Trade Me revenue reached a record $250.4 million during the financial year ending 30 June, backed up by increased net operating profits totalling a company high of $96.6 million. Revealed via the NZX, the online marketplace posted revenue growth of 6.6 per cent compared to $234.9 million in FY17, with profits also rising 3.9 per cent. In addition, operating EBITDA and revenue were up 6.2 and 6.6 per cent respectively. Delving deeper, earnings per share increased to 24.33 cents, up from 23.76 cents last year, with a fully imputed final dividend of 10.5 cents per share to be paid on 20 September 2018. In March 2018, Trade Me paid investors an interim dividend of 9.1 cents per share. “We regularly review our capital structure and have determined that the best use of $100 million of capital is to pay a special dividend to shareholders,” Kirk added. “We have consistently accumulated cash and reduced debt since we listed and are now in a position to make a distribution. According to Trade Me CEO Jon Macdonald, the business was operating in a “competitive environment”, but continued to deliver “growth and good returns” for investors. Macdonald said Trade Me has also made an investment in Wellington-based Sharesies, in line with plans to keep “expanding our Kiwi ecosystem”. “We’ll be pursuing opportunities to increase Trade Me’s stickiness and help us keep growing,” Macdonald added. “In that spirit, we’re hugely excited today to announce a small investment in Wellington growth company Sharesies. Macdonald said the investment represents “another step” in Trade Me building out a “vibrant New Zealand online ecosystem” that ensures growth in the long-term. “We like their ambition of giving someone with $5 the same investment opportunities as someone with $500,000, and we think that making investing more consumer-friendly can do great things for New Zealand while opening up big revenue pools,” he added. From a people perspective, the number of staff at Trade Me has grown from 546 to 594 within the past 12 months. 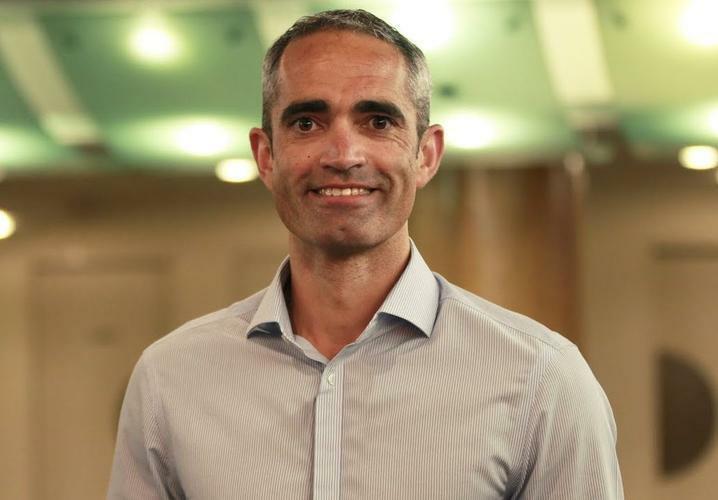 In addition, there have been two changes to the Trade Me executive team, with chief product and technology officer Mark Rees returning to Xero in mid-August, replaced by Simon Young. “Simon has been with Trade Me for seven years leading large product and development teams, and we’re rapt to be making a strong promotion from within the company,” Macdonald added. “I know he’ll make an excellent addition to our Executive team. Macdonald said the other change to the business was his upcoming departure in December after 15 years with Trade Me. “I’ve spent over a decade as the CEO of Trade Me and I felt in June that it was time for me to pass the baton,” he said. “It’s been a pleasure working with so many passionate and talented people. Looking ahead in F19, Macdonald said the business expected total revenue growth of between 5 - 8 per cent over F18. “We also expect operating profit after tax to grow at a similar rate in percentage terms,” he added.